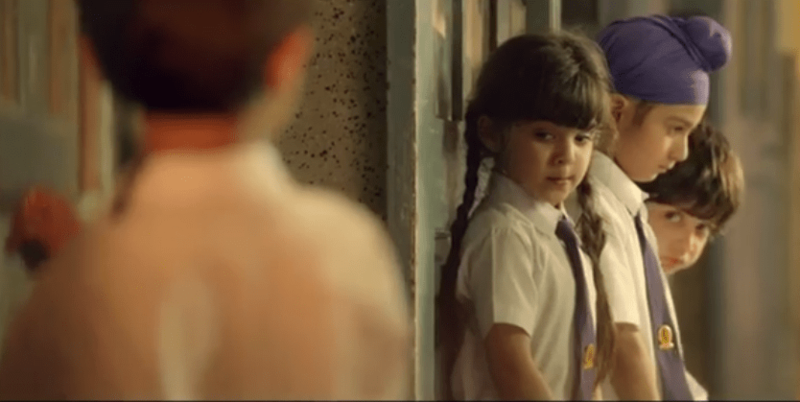 As a warm welcome to Friendship Day, “Back to school”, the latest TV commercial by PepsiCo India, celebrates the nostalgia of our by-gone school days. With this, it captures the essences of friendship, the moments of togetherness and the joy that the era holds. A group of teenagers passing out of high school look back on how their friendship blossomed when they were caught opening a tiffin box during class time and eventually were made to stand out of the classroom. Their friendship went on to strengthen as years went by, with them always being there for each other. They grow up but their friendship never fades. At the end of the commercial, we find them enjoying their school farewell party and discussing that no matter whatever happens in the future each of them will be there for the other. The ad, that is 4 minutes long, is beautifully made in flashback, with every moment scripted patiently and with great detail. Each of them are realistic and well equipped to induce nostalgia even in the toughest of souls. The soundtrack is what truly captures the emotion of it all with the main line being, ‘School khatam ho raha hai, dosti nahi’. In the ad, you see Tropicana, Lays and Pepsi featuring in the ad quite prominently. It seamlessly blends each of its’ products in the different phases of friendship and gives a subliminal message of how we grew up with PepsiCo products. With this campaign, PepsiCo enters a space that it’s nemesis Coca-Cola has already captured. Nostalgia and emotion is Coca-Cola’s claim to advertising fame. Hence, one would call this to be a bold move by PepsiCo. On top of that, this is an ad for the entire PepsiCo portfolio rather than just a single brand. This doesn’t take-away from the fact that the ad is quite amazing and worth being appreciated. Happy Friendship day in advance, everyone.